Musings by Cliff : "Nature Meets Science" at Pantene 'Brunch and Learn' Event. 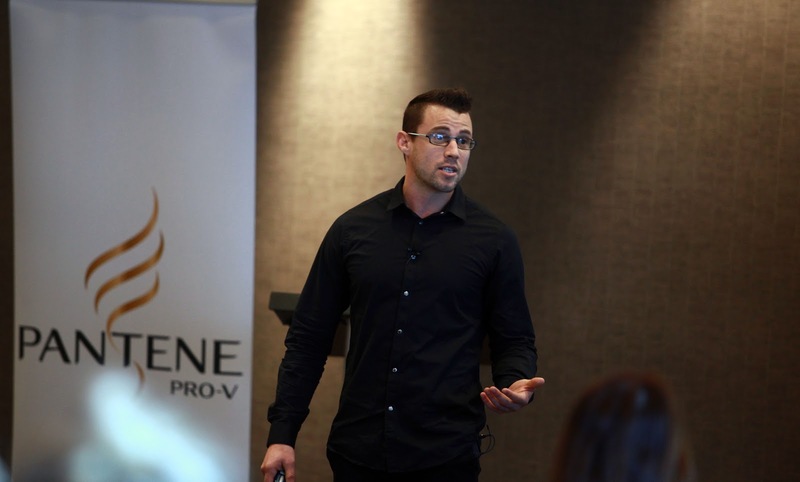 "Nature Meets Science" at Pantene 'Brunch and Learn' Event. I think we all consciously know that science is the way we explain the world around us, but so often we frame the ideas of 'Nature' and 'Science' in the terms of nature vs science. We equate science with progress and nature simply with the way things are now, the natural order of things, and that these come into conflict. 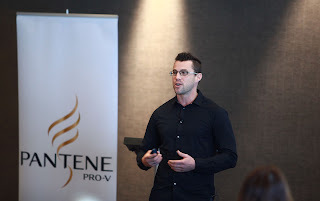 Speaking at Pantene's recent 'Brunch and Learn' in Auckland I investigated this concept and posed the challenge that the alternative and the orthodoxy in health care can and should be complementary, and offered examples of emerging science explaining principles of both Performance Holistic Nutrition and Mind-Body-Spirit medicine. This fantastic event organised by Impact PR showcased Pantene's new 'Nature Fusion' range which combines their Pro-V technology with the Cassia flower (a botanical shown to improve hair health). TV garden and design host Xanthe White spoke about the flower itself and TV3 style guru Tracey Dalton was on hand to highlight how nature lends inspiration to the fashion world. Contact me via: info@cliffharvey.com if you would like me to speak at your event.